I am not a Google Glass owner, but as I mentioned in my post about that earlier incident in Ohio, I tried them once and knew instantly they’d be an issue for movie theaters. They’re easy to use and particularly to take pictures or video with. Granted, the picture quality isn’t going to be what we might consider top-notch, but given people’s existing willingness to disturb their fellow patrons with smartphones and tablets (I recently sat next to a woman who was taking pictures of the screen and immediately posting them to Facebook during a film), ignoring wearable devices would set a potentially annoying precedent. 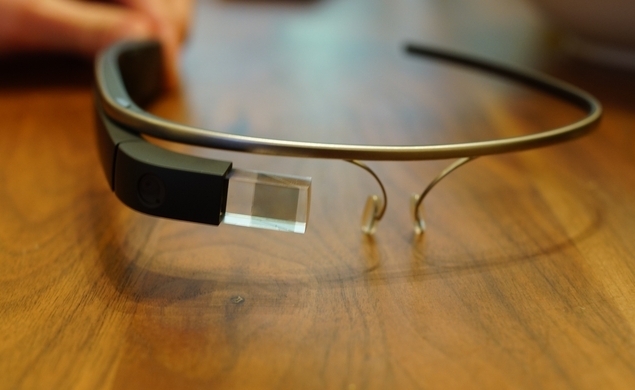 So sorry, Google Glass fans. You’ll have to find another way to look silly in a movie theater.